Join us every Wednesday night in January for our (All-Levels) L.A. Salsa Class starting at 8:00pm. 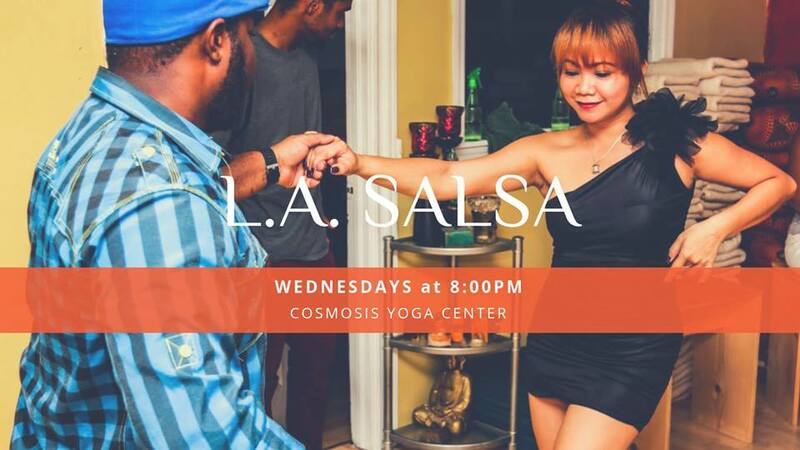 Learn how to connect and dance L.A. Salsa with a partner. Be sure to join us at our weekly social dance events to take all your new skills to the dance floor!